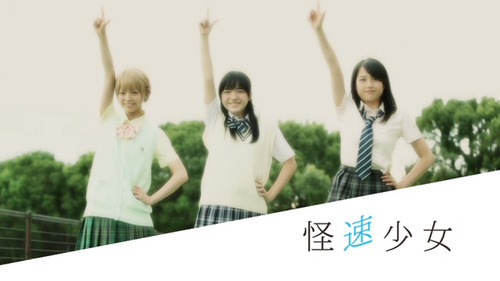 Moga will play in the drama "kaisoku shōjo" on NHK. Kira Kira Tune will be a tie-up of the drama. And soon, an official website will be open. Update: There you can find the official website.